Looking for biography and personal profile of Bengali classical singer Kaushiki Desikan Chakraborty? We will provide you information on education of Kaushiki Desikan Chakraborty , family of Kaushiki Desikan Chakraborty, date of birth of Kaushiki Desikan Chakraborty and like these. 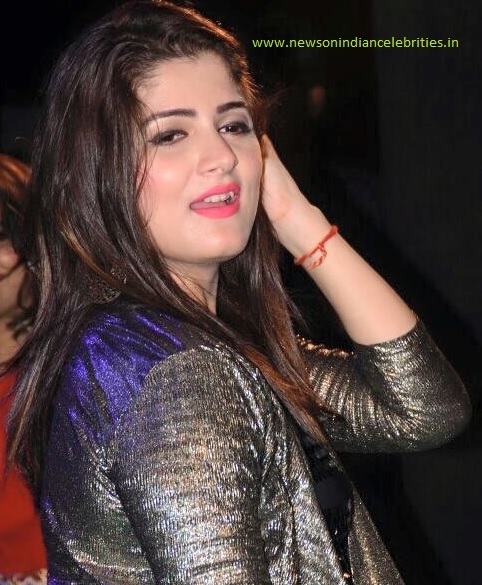 Sorry, you won’t get information like bra size of Kaushiki Desikan Chakraborty, height, chest and waist size of Kaushiki Desikan Chakraborty in this article. This site never post fake information. 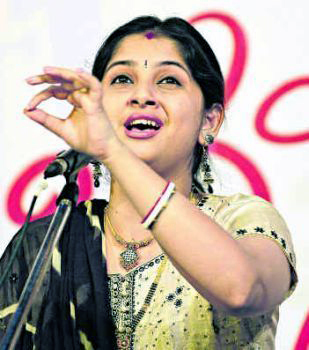 Kaushiki Desikan Chakraborty is one of the best female singers in West Bengal today. Kaushiki normally sings classical songs and modern songs with classical base. This sweet looking lady with her melodious voice, dedication and under the guidance of her father Pandit Ajoy Chakraborty will reach the peak. Training of music: At an early age, Kaushiki git training of Indian classical music at the academy of Pandit Jnan Prakash Ghosh and afterwards she joined ITC Sangeet Research Academy. Education of Kaushiki Desikan Chakraborty: Graduate in Philosophy from Jogamaya Devi College under Calcutta University. Husband of Kaushiki Desikan Chakraborty: Parthasarathi Desikan. Kaushiki Desikan Chakraborty is not so much interested in filmy songs. Kaushiki has participated in many famous concerts like the Dover Lane Music Conference, the ITC Sangeet Sammelan in India, the Spring Festival of Music in California and Parampara Program in Los Angeles. Marriage ceremony of Kaushiki Chakraborty was held on 9 July 2004 - Friday. Kaushiki married an Indian classical vocalist, Parthasarathi Desikan. Parthasarathi is one of the disciples of Pt Ajoy Chakraborty, father of Kaushiki. The marriage was held at Shyamnagar house of Pt Ajoy Chakraborty. Kaushiki and Parthasarathi have a son named Rishith. kaushiki chakraborty's classical singing gives us such a happiness that i feel like i m in heaven and feel peaceful ,calm and very near to god. i say her as gaansarswati. god is great , we are pround to have such a devotional singer in india. saroj rao, pune. A singer with excellent understanding of Indian classical music and extraordinary voice quality.God bless her! !